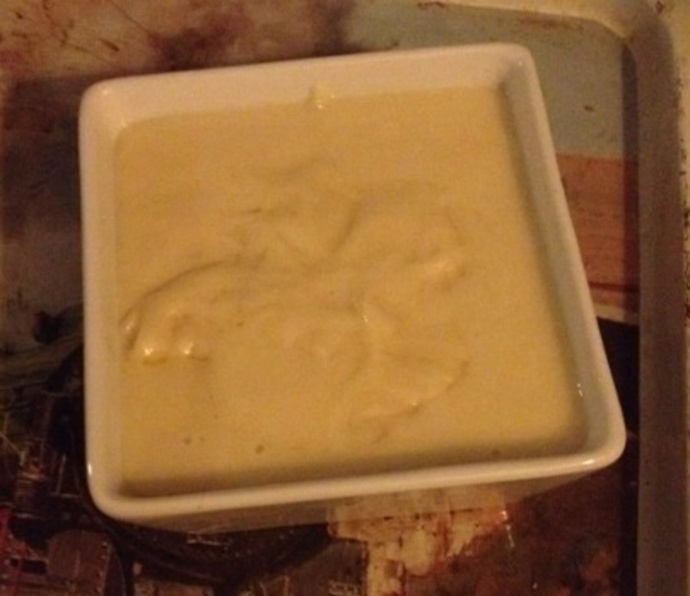 This recipe is a cheese sauce, but it call it a cheese sauce dip because I absolutely love it served with corn chips, like a dip. I tried it for the first time and I loved it. 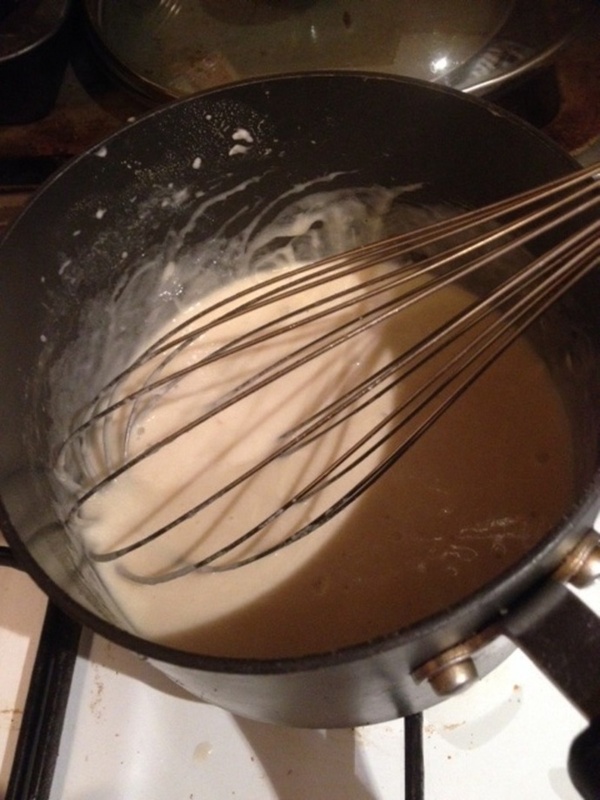 Add milk, salt, flour and nuttelex into a sauce pan and whisk to combine. Turn the heat onto medium and continue whisking. As sauce thickens add in cheese and continue whisking until all melted and well incorporated.